Posted April 8, 2017 by Guest Blogger and filed under the category Student Blogs. The myth in this chapter is that the Holy Bible is just another great book among many. The Bible is the greatest book of all. 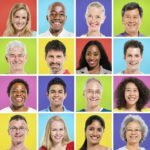 One of many incredible ways to prove the Bible’s uniqueness is how the Bible was composed throughout over 1600 years and how the Bible was made by so many different authors and was written in so many places. 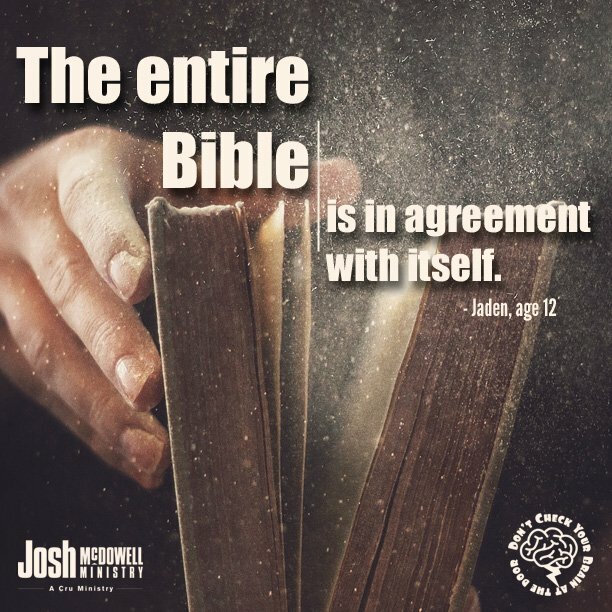 The entire Bible is in agreement with itself. This is why the Bible is the greatest book of all and is the best tool God provides us with to be faithful and worthy followers of Him. Over all of these writings not one single controversy takes place! Know what you believe…and why you believe it. Does it really matter what you believe, as long as you have faith? Was Jesus just a good teacher? Can anyone prove His resurrection? 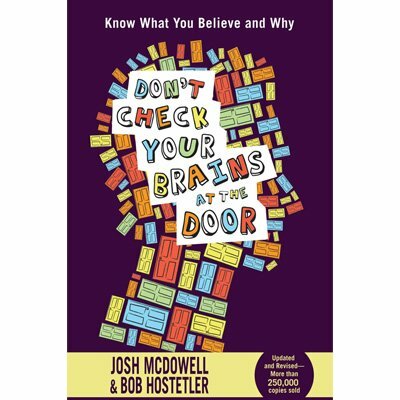 Using clarity and humor Josh McDowell and co-author Bob Hostetler expose common myths about God, the Bible, religion, and life to show how Christianity stands up to the test of fact and reason. With these solid evidences teens will be better understand the faith they live and know what they believe and why. VIEW DON’T CHECK YOUR BRAINS AT THE DOOR IN OUR ONLINE STORE.